A major Israeli assault on the Gaza Strip is considered imminent after an early Monday morning long-range rocket launch from the strip struck a house in central Israel. 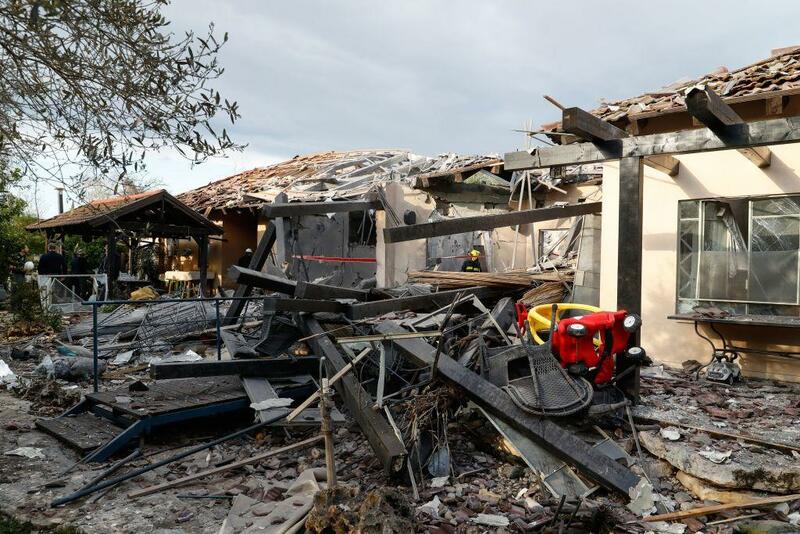 The attack destroyed a residential home in Mishmeret, an agricultural town north of Tel Aviv, which reportedly left at least seven Israelis injured, including children, after the family was able to escape the flaming building. Crucially, Israeli Prime Minister Benjamin Netanyahu quickly announced early Monday that he was immediately returning to Tel Aviv, cutting short his visit to the United States so he can “respond forcefully” to the rocket, according to The Wall Street Journal. The WSJ also predicted that the rocket attack is likely to prompt "strong Israeli military retaliation" especially as it comes just two weeks ahead of Netanyahu's most high pressure reelection campaign of his career, and as the prime minister faces down indictments related to multiple corruption charges and a rising opposition. In a video message early Monday, Netanyahu said, "There has been a criminal attack on the State of Israel and we will respond forcefully." He added, "In a few hours I will meet with President Trump. I will return to Israel immediately afterward." This further comes days after President Trump stated in a bombshell tweet that the US must formally recognize Israeli sovereignty over the Golan Heights, something Netanyahu expressed public gratitude for. 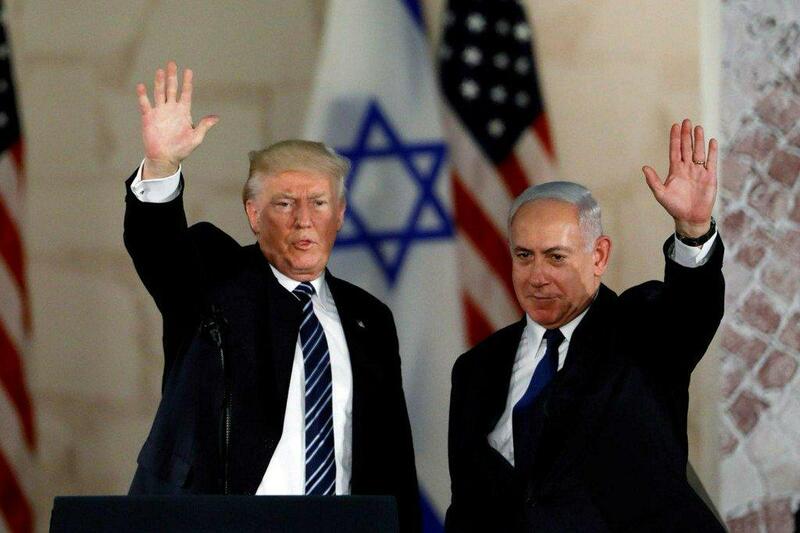 On Sunday Israel’s Minister of Foreign Affairs Yisrael Katz told Reuters that he expects Trump to formally sign an order recognizing such as early as Monday. Netanyahu is expected to send a tough message to Hamas in response to the rocket attack, but perhaps more importantly in front of his domestic base so near the election. Chief among Netanyahu's rivals for the prime minister's seat, centrist ex-general Benny Gantz, has recently challenged Netanyahu on foreign policy, saying the right-wing leader has “bankrupted national security”. Monday's attack came less than two weeks after rockets were fired from Gaza toward Tel Aviv, resulting in a large-scale Israeli air attack on Gaza, after which Hamas leaders claimed the initial rocket launch was "accidental". With that prior incident, alongside increasingly violent clashes along the Israeli-Gaza border fence connected with ongoing "Great March of Return" protests, observors have noted the two sides appear to be hurtling toward another confrontation.